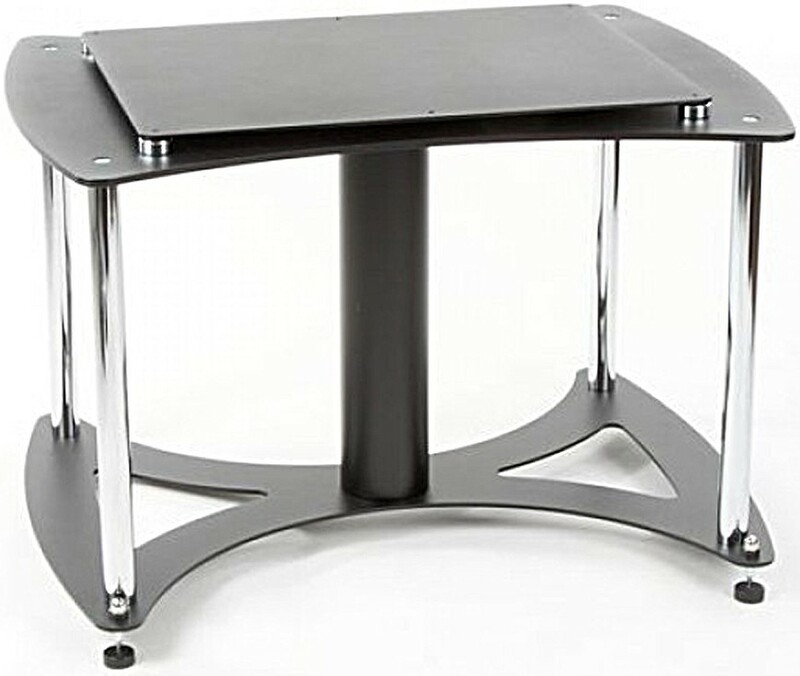 Custom Design FS TT1 Acoustic Turntable Stand is the acoustic version of the FS TT1 and adds additional isolation with the inclusion of an iRAP 430mm x 300mm as standard. 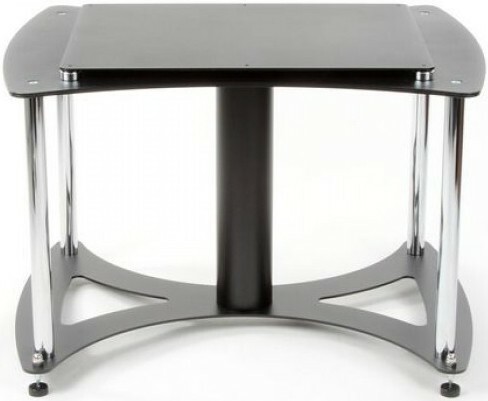 Custom Design FS TT1 Acoustic Turntable Stand, designed and manufactured exclusively by the company has handmade and hand-finished 6.5mm acoustic aluminium shelves that provide specialist hi-fi equipment with total isolation by absorbing unwanted resonance vibration and converting the energy form. Designed as a traditional turntable support, the FS TT 1 hi-fi support table has a visual impact as well as an impressive performance. The FS TT1 base platform provides a solid, rigid foundation with the standard FS range 76mm ERW BS EN 10305-3 centre support column which can be mass loaded if required to enhance bass performance with more control. The extended footprint provides total stability and with a custom service available, all sizes and weights of hi-fi equipment can be accommodated. The FS TT 1 HiFi Furniture Support Range provide a unique, acoustically inert platform for our customers who demand and require a more exciting, dynamic performance from their hi-fi furniture support table and equipment.